New Lower Price! 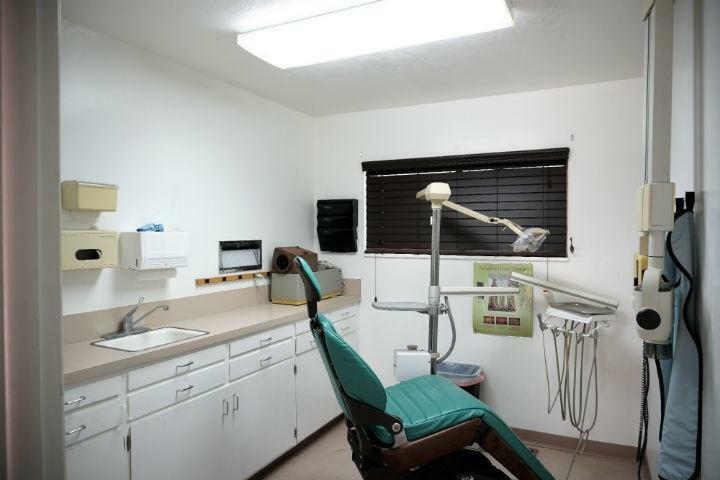 Very Clean Commercial Opportunity for the Wise Investor. 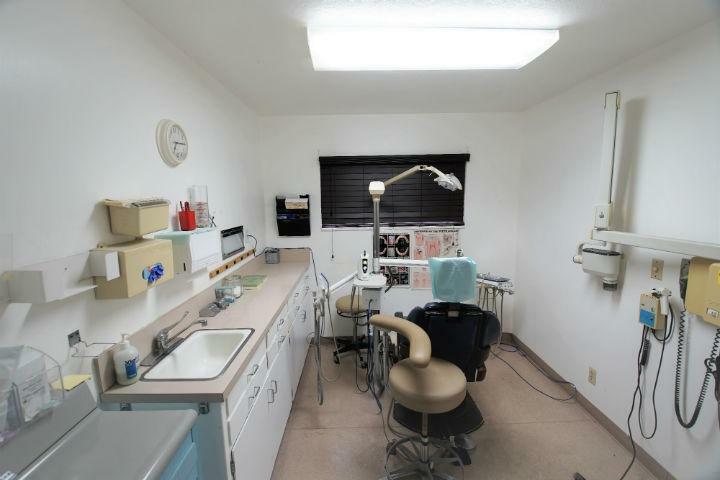 5200 sq ft Med / Dental / Retail / Office space right on Main St in Cottonwood. Busiest Street in Cottonwood with traffic counts of 7000 cars + or - Daily. 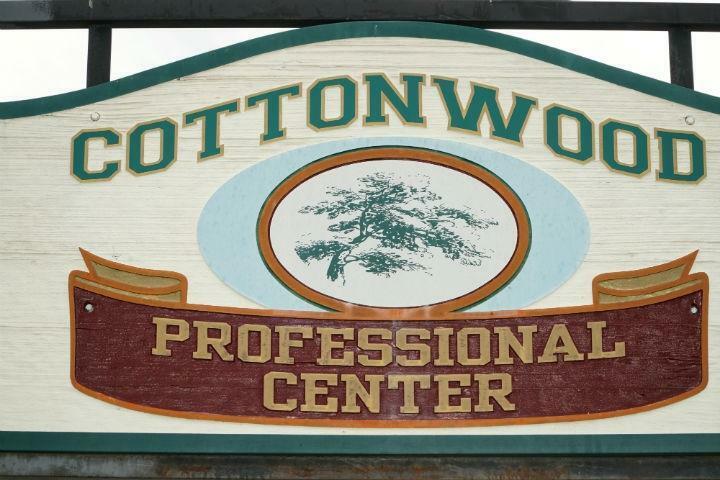 One of the finest buildings in All of Cottonwood! Over the years this building has housed a Pharmacy, Chiropractor, Dentist, Also a Private School. Call me today! 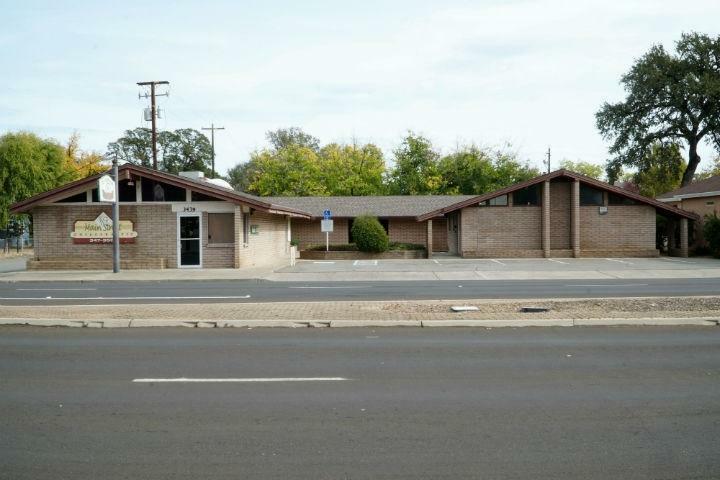 Listing provided courtesy of Richard Vitellaro of Northern California Realty.